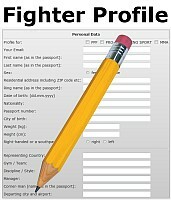 WKF CYPRUS president Christos NICOLAOU report about the last Cyprus event. 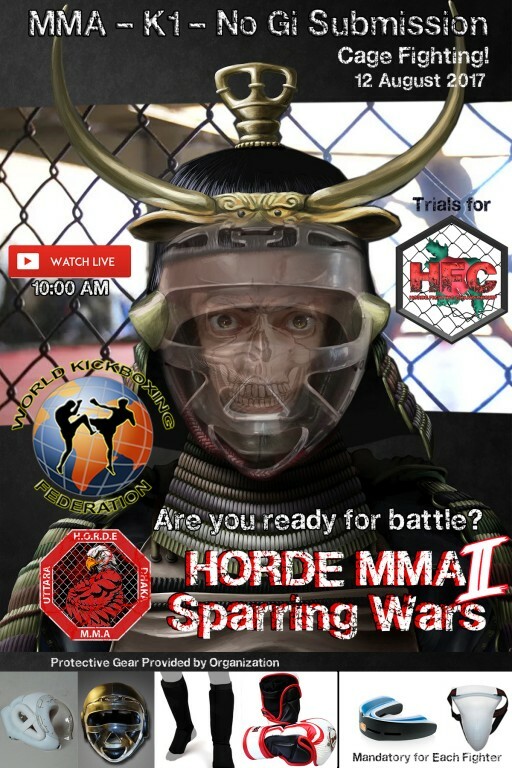 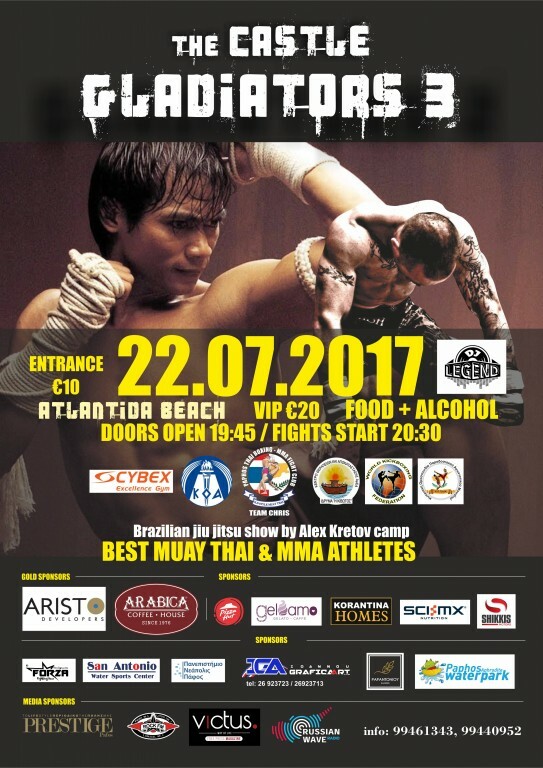 The association of MUAY THAI KICKBOXING MMA PAPHOS and CYBEX GYM in collaboration with the CYPRUS TRADITIONAL MUAY THAI FEDERATION (C.Y.T.M.F.) 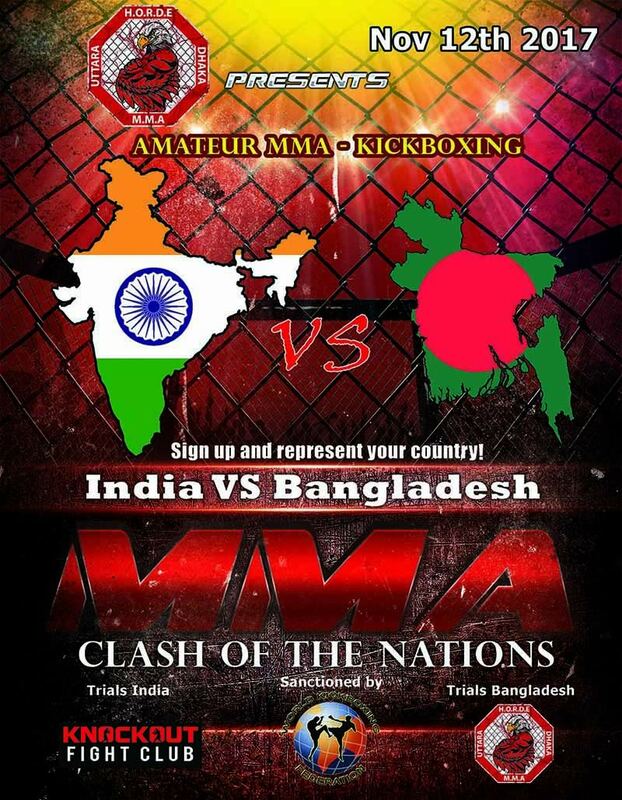 and the WORLD KICKBOXING FEDERATION (WKF) organized the third event of martial arts ‘CASTLE GLADIATORS III’. 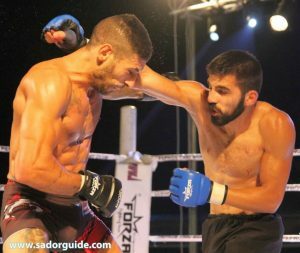 The best Cypriot athletes of Muay Thai and MMA and also international fights with the participation of foreign athletes from countries such as Greece, Russia, Belgium, Italy, UK and others. Main fight was for the Cyprus International MMA title in Featherweight – 66 Kg / 145 lbs. 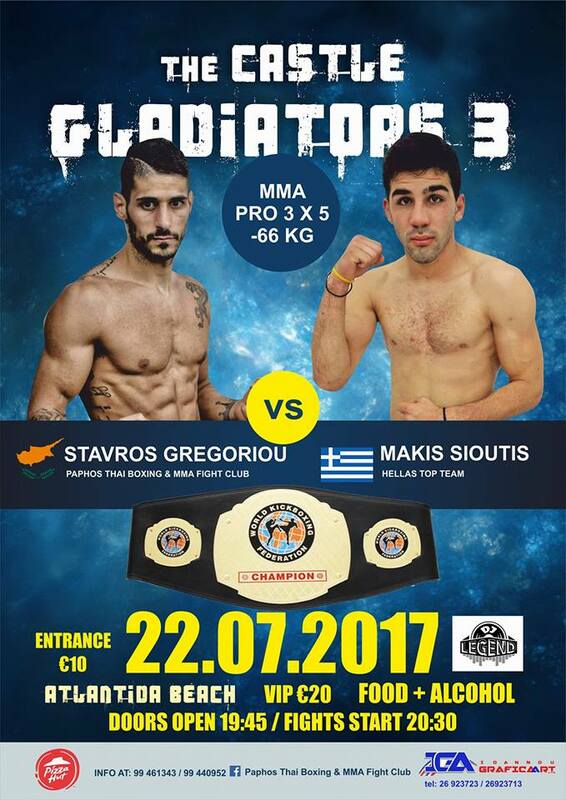 Greece challenger Makis SIOUTIS lost by points vs. Cyprus hero Stavros GRIGORIOU by points. 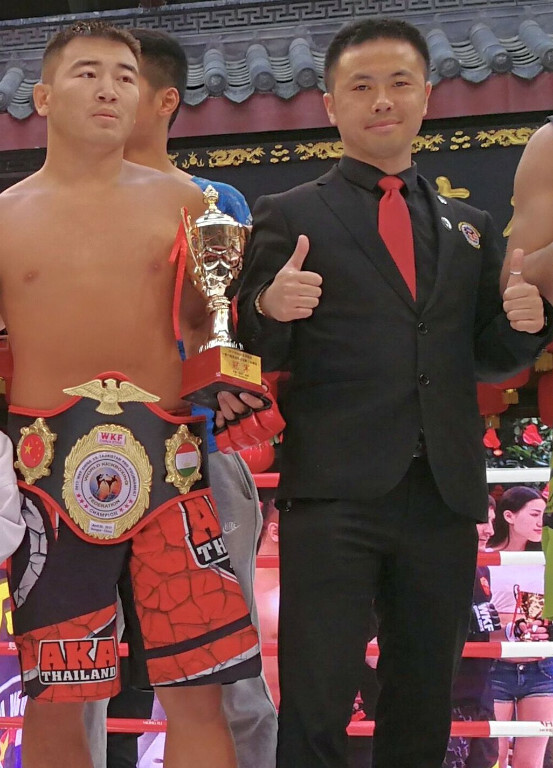 New Cyprus international champion Stavros GRIGORIOU from Paphos Thai Boxing & MMA Fight Club.